Looking for a certified Kinetic Bridging professional in your area? To make it easier for you, we’ve create the list below. Not finding someone in your area? 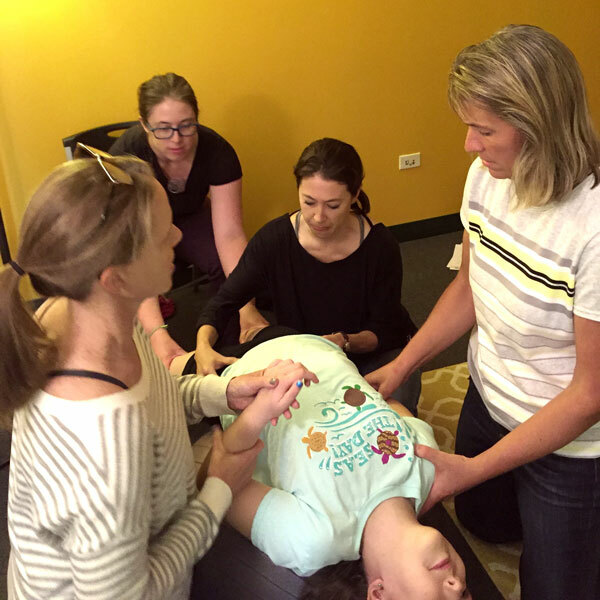 Encourage your physical, occupational, and developmental therapy professionals to become certified!